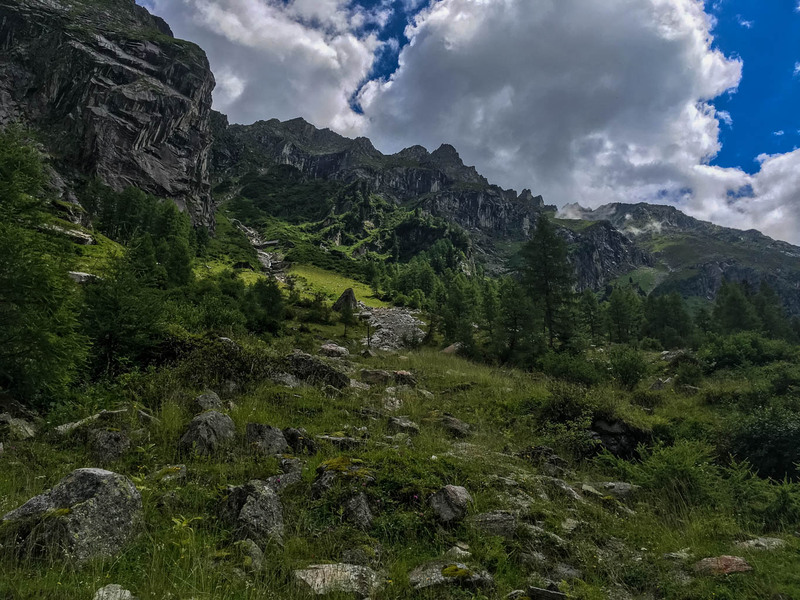 The Wilderness continuum is the answer to the challenge on how to protect European wilderness and therefore protect the areas in Europe with low impact of human society. These areas are providing an opportunity to protect biodiversity, study and interpret the natural dynamics and processes as well as opportunities for recreation and solitude! is a tool to identify areas for the European Wilderness Network. provides a theoretical context and framework for systematic work with Wilderness in Europe. explains the process and importance of natural, spontaneous re-wilding to protect natural processes and natural biodiversity. is a concept developed in the last decade to support a more ecosystem-oriented approach and drew the attention to the importance and value of semi-wild, wild and pristine areas in relation to human use. The Wilderness Continuum is based on measuring the variation in the Wilderness quality by using several principle, criterion and indicators impacting the Wilderness quality that such as the level of human modification (e.g. extractive use), attributes of remoteness or its visual naturalness. This approach permits a precise assessment of the Wilderness resource, revealing those factors which contribute to or compromise Wilderness quality. The degree to which an area is wild can be measured along a ‘continuum’ – with Wilderness at one end and marginal agriculture and marginal forestry at the other. The position of any particular area on the Wilderness continuum is dependent on the degree of habitat and process modification, human impact etc. Wherever possible, an area should progress over time along this continuum, through increased stages of naturalness towards a wilder state – as a result of active restoration/natural rewilding of its habitat, wildlife and ultimately natural processes. Not all areas reach the status of Wilderness due to many variables. In general restoration and rewilding can and should occur purely through the actions of nature. Initial human involvement should be limited to semi-natural areas . The attainment of “Wilderness” status is the ultimate goal wherever scale, biodiversity needs and geography permit. This continuum provides the backdrop to a two-fold strategy for Wilderness conservation, involving protection and restoration/rewilding.